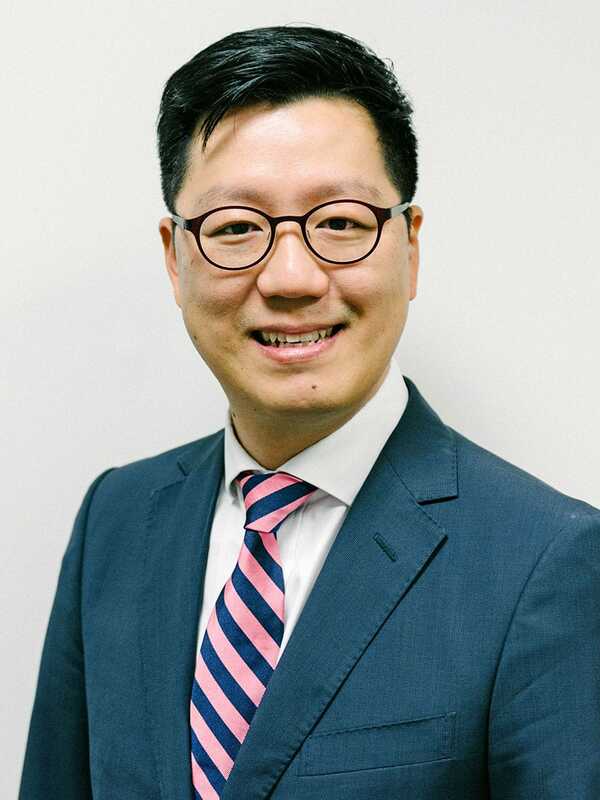 Mr Julian Choi graduated from the University of Melbourne medical school in 1998 and has been in private practice since 2010 in Melbourne. He completed his surgical training at the Royal Melbourne Hospital in 2006 and then undertook a further 3 years of fellowship specialist training in Upper Gastrointestinal (GI), Hepato, Pancreatic, Biliary (HPB) surgery in Melbourne, Sydney & Seoul, South Korea. Mr Choi attends local and international educational conferences each year to stay abreast of new developments and enhance his expertise in his specialty field. He is actively involved with clinical research with interests in liver and pancreatic cancers. School and is also a supervisor of surgical training at Western Health. He is a vice chair of surgical simulation training at Victorian branch of RACS. He teaches medical students and surgical registrars and organises a number of clinical workshops. He examines regularly for the University of Melbourne. Mr Choi specialises in treatment of liver, pancreas, gallbladder and gastric cancers. He has extensive operative experience in complex hepatobiliary surgery and has implemented prospective data collection for pancreatic and liver lesions for Western Health and Epworth Health. Acute, emergency general surgery is another area of his interests. He is an on call, consultant surgeon for Epworth Richmond, Epworth Freemasons, Western and Sunshine Hospitals.